If you have your own business, or even if you do hobby work at home, you’ll need tools to create and edit pictures, drawings, video, audio, and text. Here is my list of Open Source media creation and editing tools that I use all the time. Community support Features are created based on user needs and desires rather than marketing experiments or a company’s need to produce differentiating features. Transparency Open Source code can – at least in theory – be audited for design issues affecting security, privacy, and inclusion. Repair If you’re a software developer you can – again, at least in theory – submit fixes to bugs that get in your way. …and until the fix is incorporated into the next release, you can continue your work, using your local fix. Availability Open Source software is usually free, making it available to everyone. Proprietary software is often priced only for the corporate professional (though many companies offer student and small-business pricing). Continuity Because you can legally copy Open Source software, you can keep using and maintaining the source long after the original developers have gone. In contrast, when the company providing a proprietary software product fails, you lose access to that product – or at least access to updates. Instruction Open Source software provides new developers with examples of real-world code. In the days before Open Source, it was difficult for a new programmer to see and learn from professionally-developed code. 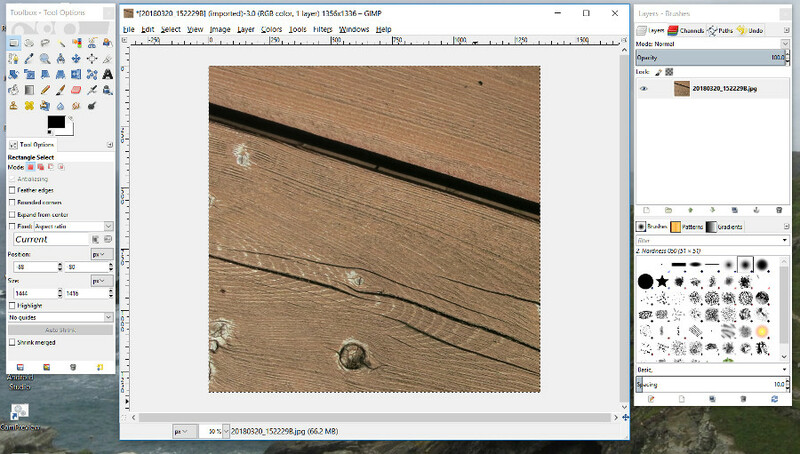 Despite the offensive name, Gimp is an excellent photo/bitmap editing tool, with features similar to many of those in Adobe Photoshop. Scalable Graphics (.SVG files) are used in everything from Android applications, to web sites, to decorations for 3D prints. 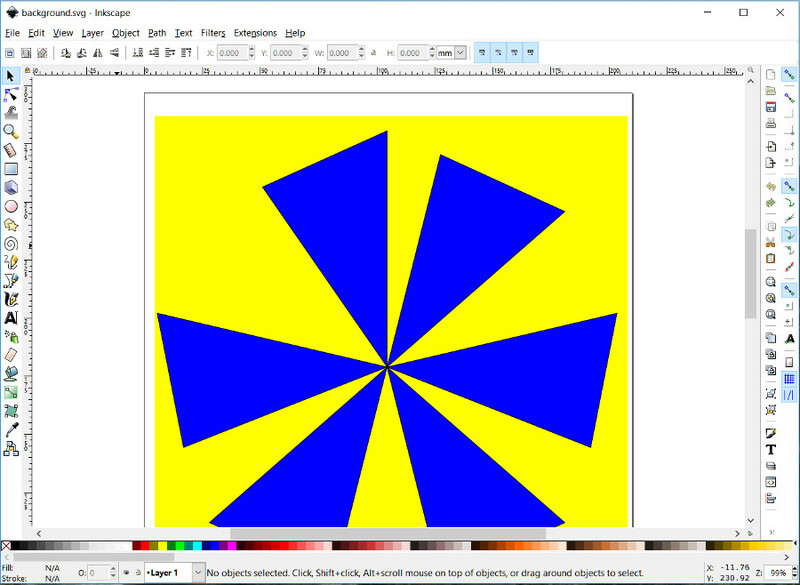 Inkscape is a Scalable Vector Graphics editor, with features similar to those in Adobe Illustrator. The 3D editor you use depends on the type of 3D prints you want to create: FreeCAD is designed for mechanical/engineering 3D prints, rather than more free-flowing, artistic prints. One of my typical 3D designs is a sundial, which required FreeCAD’s geometric accuracy. Even if you aren’t into 3D printing, FreeCAD is useful for creating illustrations of 3D objects, for your presentations and videos. 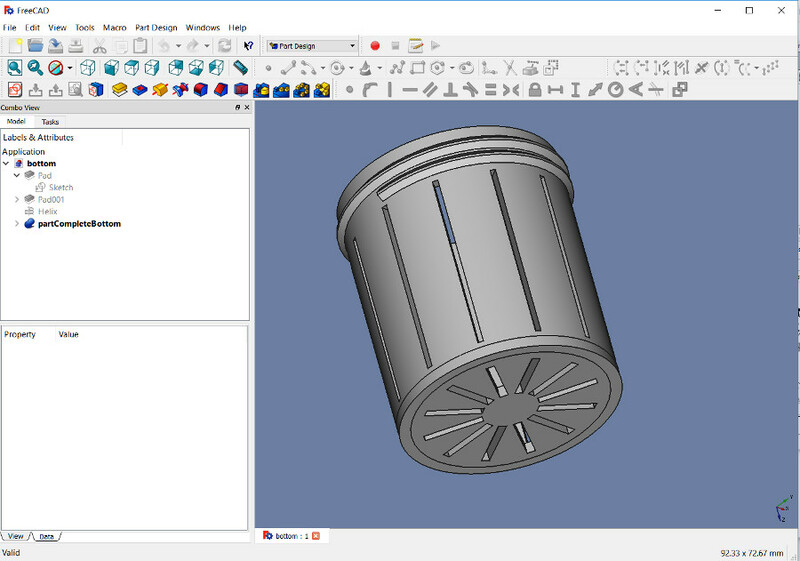 FreeCAD has many basic design features similar to those in more fully-featured CAD applications such as Autodesk’s Fusion 360. Over the years I’ve tried several video editors – both free and for-pay ones, and never felt happy with one – until I found ShotCut. 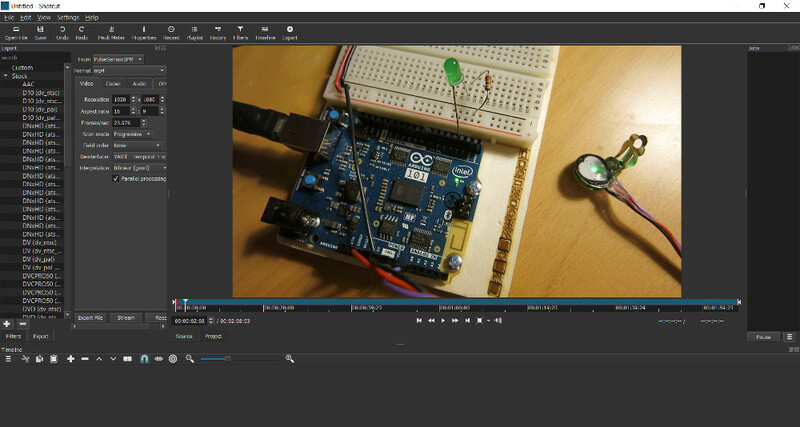 It’s perfect for editing demo videos such as my blinking Santa Hat project video, and has advanced features for making complex videos. 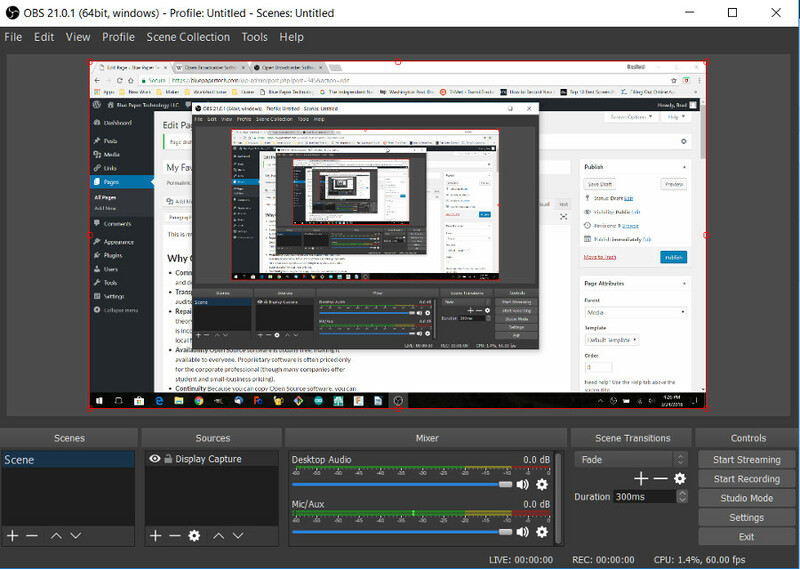 Although OBS (Open Broadcaster Software) Studio is primarily a gaming screencasting application, it also does a fine job of simply recording your screen and audio. I plan to use it to create tutorial videos. 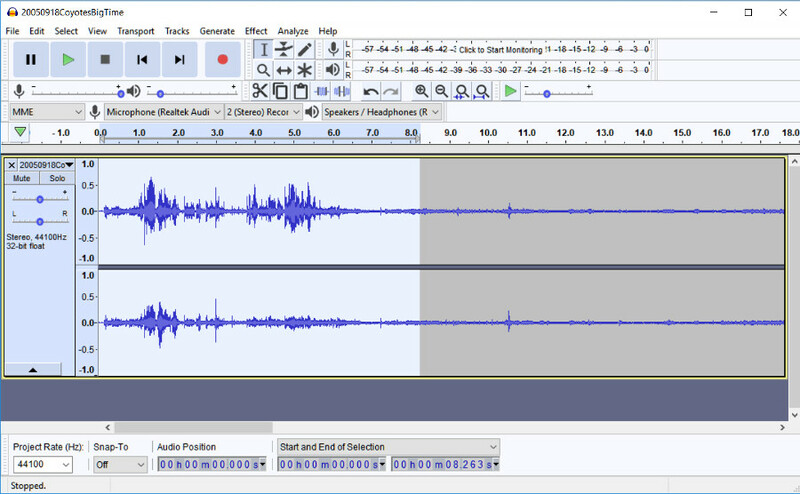 Coupled with my trusty Zoom H4N audio recorder, I’ve used Audacity to create and edit CD-quality recordings. I’ve also used it to edit my voice-over for videos, that I later merge using ShotCut. Audacity’s MP3 support is not open source, so I use OGG Vorbis as an open source alternative output format. Unfortunately, as far as I know OGG Vorbis is not supported on Apple players. 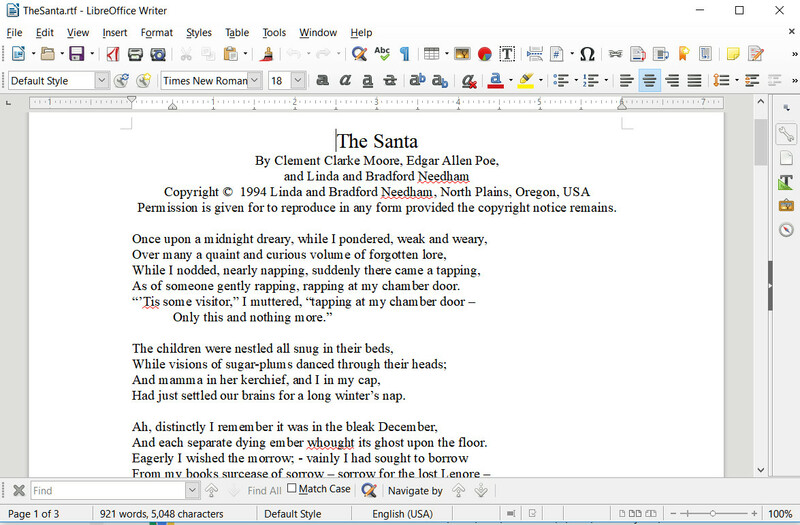 What can I say about this workhorse, other than I haven’t used Microsoft Word, Powerpoint, or Excel at home for a while. One final note: by using these or other Open Source applications, you strengthen the more-or-less democratic community of users and developers around each application. That is what Making is all about: helping each other create works that express ourselves. 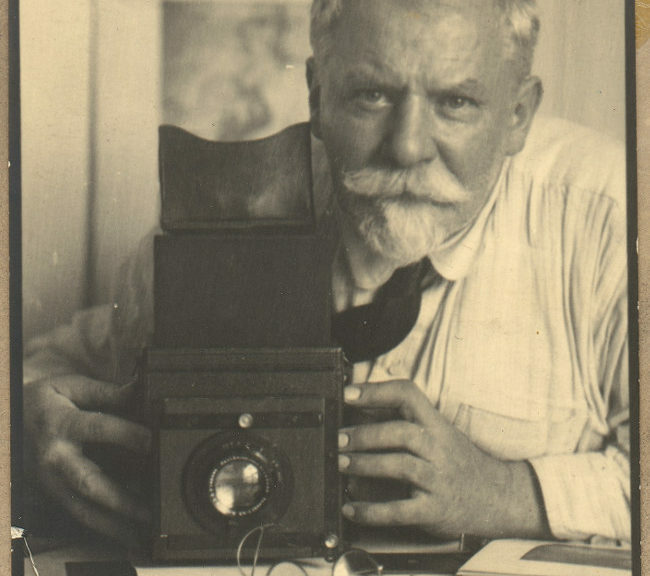 Featured image: “Self Portrait” by Frank Eugene (1865–1936). Public Domain image courtesy of the Metropolitan Museum of Art.